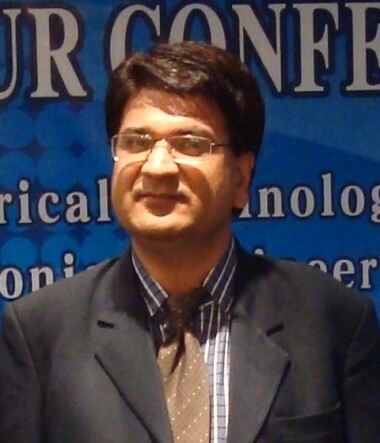 Prof. Sharma earned his Master Degree in Computer Applications (MCA), Master Degree in Information Technology (M.Tech) and PhD in Intranetwares from University of Rajasthan-India. He has several global Certifications like DB2 and WSAD from IBM USA. He has been associated as HOD, Principal and Dean (PhD Research Lab MSRDC- MAISM under RTU, Kota)–India. Currently he is serving as Professor CS&IT under UNDP and International Consultant & Adviser (IT), ILO (An UN Agency).Confluence of the four; an eminent Academician, Author, Researcher and Rehabilitation Technology Expert, Prof. DP Sharma is a strategic innovator and international orator. He is recipient of 47 National and International Awards and wide range of appreciations including India’s one of the highest civilian Award “Sardar Ratna Life Time Achievements International Award- 2015” (in memory of Modern India’s Architect and first Deputy Prime Minister of Independent India Sardar Vallabhbhai Patel ) for Mind of Steel & Social Transformation through Education & Technology. In September 2017 Prime Minister of India invited Dr. DP Sharma to join & support the National Cleanliness Drive. Dr. Sharma is the Professor to come aboard after the letter of PMO Narendra Modi’s Swachh Bharat Abhiyan (Swachhata-Hi-Seva i.e. Cleanness Drive) and feel honored to be a part of the “noble initiative”. He received Red & White Bravery National Award in 2001 for his daring efforts and courageous activities against corruption and upliftment of human lives with dignity. He received “Shantidoot (Peace Ambassador) International Award for Peace awareness campaign in Cyber Space in 2018. He has published more than a dozen of Books (i.e. 16 Text Books & 6 distance education book series as writer and editor) on various themes of Computer Science and Information Technology and published by corporate publications, Govt. and Private sector University presses in India and abroad. He has also published 127 International research papers/ articles in referred International Journals/conference pertaining to IT and multidisciplinary Informatics. 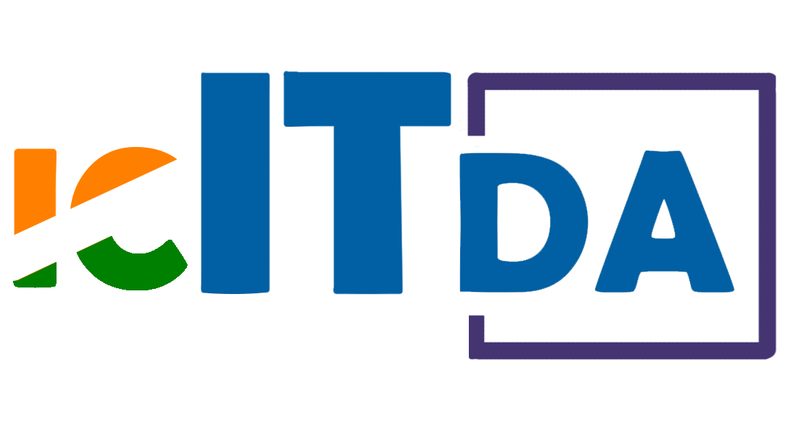 He provides strategic counsel and future based advisory to transform the management and governance practices through Information Technology and Cloud based Computing Systems and Models. He is serving various International Agencies like ILO (An autonomous agency of United Nations), UNDP, DST, VLIR-UOS- Belgium, IICDEP and NYAS-USA in both internal and external consulting capacities. His 27 keynote/plenary speeches around the world on innovation, techno imagination, change agents and strategic foresight in IT and other allied fields are commendable. He is member of Editorial/Reviewer boards of 29 International Journals like IEEE, IACSIT, Elsevier and Springer etc. He has supervised 12 PhD scholars including academic staff from University of Maryland-USA, Fiji National University-Fiji, Norton Software Company-UK, LG R&D Lab-Bangalore- India, MAISM under RTU-India, IIS University-India and SGVU -India. He has guided over 25 Projects under Academic Initiative of IBM-USA and later awarded as ‘Academic Faculty Ambassador for Cloud Computing offering’ by IBM-USA. He holds fellowships of several International scientific organizations like International Fellow of FSFE- Germany, International Fellow of International Association of Computer Science and IT- Singapore and 22 Senior Memberships/Memberships like IEEE-USA, ISOC, UNV, UACEE-Australia, CSTA-ACM- USA & Canada, SIE-Singapore and ICST-Belgium. He is an Expatriate Member, Doctoral Advisory Commission, Virje University Brussels under VLIR-UOS, IUC Program-Belgium. His contributions to the technology based rehabilitation under UN Convention for PWDs, ILO & UNDP schemes have been incomparable in the world. In August 2017 Dr. Sharma was nominated as Jury Member for National Award Selection Committee for Big Data Innovation Award by Ministry of Higher Technical Education, Govt of Rajasthan under National Science Innovation Mission India-2017. He has been appointed as Apex Board member, ICT&TPAI of Africa. He has advised numerous projects and policy drafts for down-trodden communities under the schemes of UN Convention for PWDs and IT Ethical Policies for Least Developed Countries (LDCs). He is an iconic academic planner and promoter of innovations like blend of technology (ICTs) with teaching-learning process and green computing, communications in higher education and research. He has traveled many countries mainly South Korea, China, India, North America, USA, Singapore, Malaysia, Egypt, Ethiopia, Dubai, Yemen, Netherlands, France, Germany, Sudan, Turkey etc. for academic assignments, distinguished Plenary/Keynote Speeches in International Conferences and conventions. 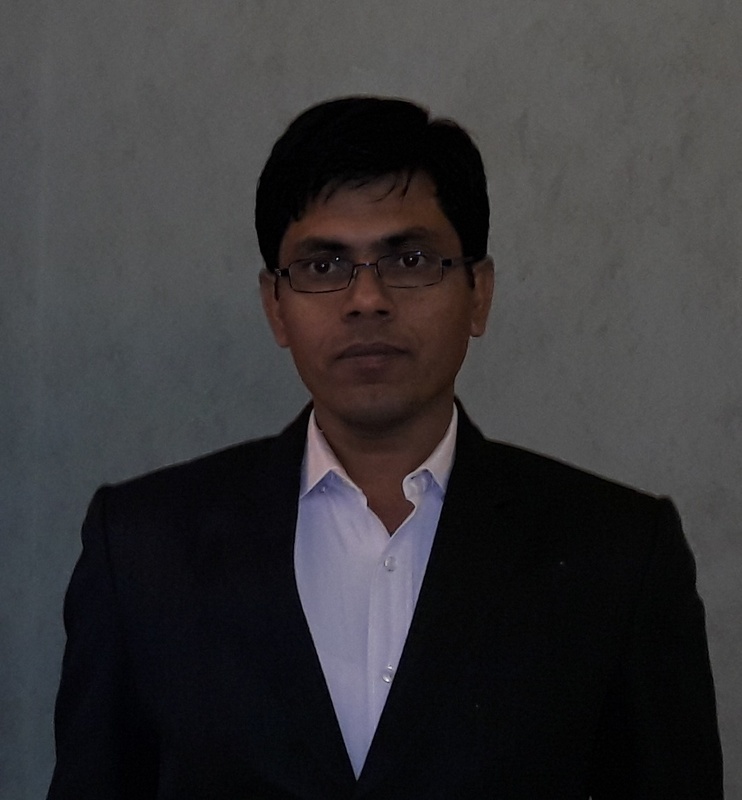 Dr. Vishal is presently working on "Ontology Based Information Retrieval in Semantic Web", where new model has been proposed "Mining in Ontology with Multi Agent System in Semantic Web". This work focuses on the problem of choosing a representation of documents that can be suitable to induce concept-based user profiles as well as to support a content-based retrieval process. It is at this juncture that the science of Agent Mining comes to rescue. The Semantic Web addresses the first part of this challenge by trying to make the data also machine understandable in the form of Ontology, while Multi-Agent addresses the second part by semi-automatically extracting the useful knowledge hidden in these data, and making it available. 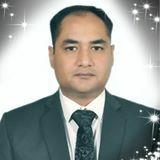 Dr. Abhimanyu Singh Garhwal is a Post-Doctral Fellow with the Massey University, New Zealand. 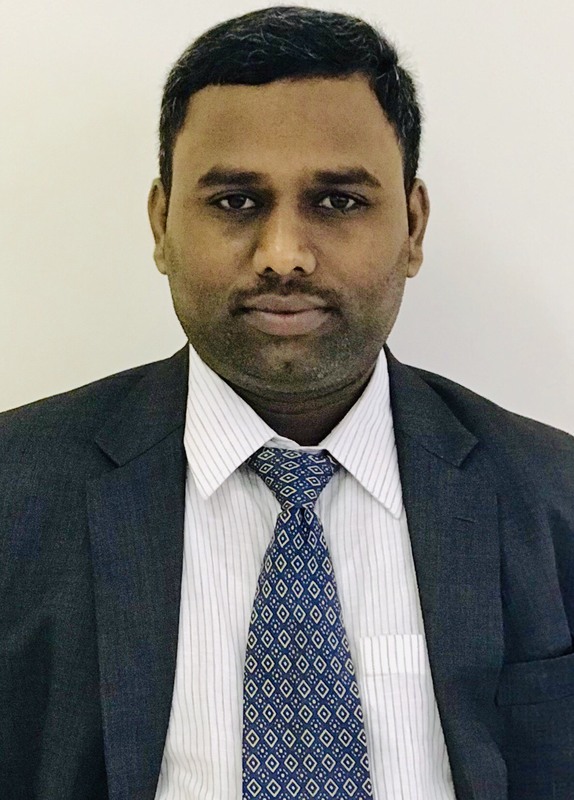 Dr. Abhimanyu received his Ph.D. in Computer and Information Sciences in the area of bioinformatics inspired image analysis from Auckland University of Technology at New Zealand in 2018. Additionally, B. Eng. in Information Technology from University of Rajasthan, India in 2006. He is an enthusiastic & high-energy driven research professional; targeting challenging projects in Image Processing / Artificial Intelligence / Computer Vision / Bioinformatics Inspired Image Analysis with an organization of repute, preferably in R&D sector. His research interest is media security, image processing, forensics, currency security and digital watermarking. He is currently working as an Assistant professor in Computer Engineering Department, Faculty of Computers and Information Technology, University of Tabuk, Tabuk City, Saudi Arabia. He has 12 years of Teaching and Research experience which has helped him gain immense knowledge in myriad fields of Computer Science and Engineering. His comprehension of Image Compression and Visual Cryptography is immense because of his exhaustive research and experience in these subjects. He is a life member of Indian Society for Technical Education. Apart from being an excellent educator, he also encompasses himself in many co-curricular activities and takes up responsibilities only to complete them with complete appreciation. 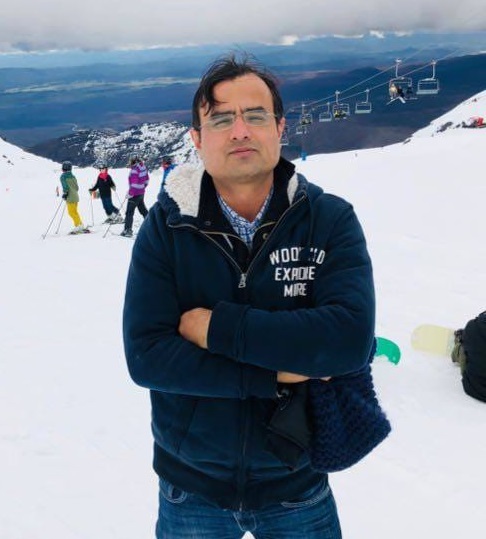 He has published 70 research papers in several international and national forums which include various ISI, Thomson Reuters/ clarivate analytics, Scopus, IEEE indexed international conferences as well. He also has been a celebrated editor and reviewer for some international journals as well. His work presented at these forums has been much praised. Mr. Jalaludeen is currently working as Planning Engineer with Advanced Electronics Company, Saudi Arabia since July 2013 for EPC of Security Camera Surveillance Project, Jubail. He has already worked in different countries including India, Afghanistan, Libya, UAE. He has completed Project Management Certification training from Middle East Quality Professionals (MEQMP) at Al Khobar, Saudi Arabia and Construction Quality Management training from US Army Corps of Engineers (USACE), Afghanistan. He also Worked in Al Shafar Contracting Co. (LLC) Dubai as a PLANNING ENGINEER during December 2006- February 2008 for (G+1)93 Residential Villas project at Al Barsha, Dubai for Ms. Engineer’s Office (EO).